Reports in the media that France has banned smacking are wide of the mark, The Christian Institute can reveal. 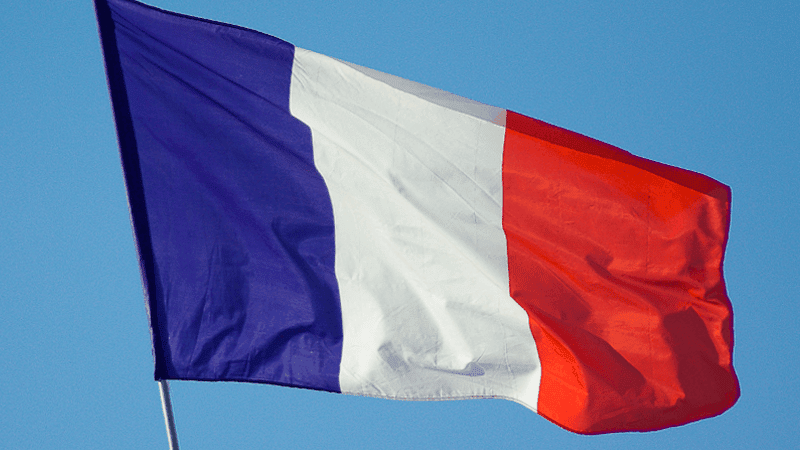 At the turn of the year, several major British newspapers declared that parents in France had been banned from smacking their children – claiming it was the 52nd country to do so. However, there is no such ban. Under the headline ‘France bans smacking, raising pressure on UK to follow suit’, The Telegraph reported that France had become “the 52nd country in the world to ban smacking”. It went on to say that this was despite a recent French poll indicating that “70 per cent of adults were against a total ban” and “85 per cent say they smack their children”. The Daily Express said that “parents in France have been banned from hitting their children in a new law preventing corporal punishment”. And The Times has stated that the French parliament passed laws “banning corporal punishment within families”. The reality is markedly different. The law passed in France requires mayors officiating at civil weddings to read a statement to the couple getting married, advising them to raise their children in a manner “excluding any cruel, degrading or humiliating treatment, including any recourse to bodily violence”. The line is added on to an existing statement read out to the couple getting married which outlines parental authority and responsibility. Other statements in the French civil code include: “A child, at any age, owes honour and respect to his father and mother”. Like the statement about smacking, there is no suggestion that such a principle is going to be legally enforced on either child or parent. This did not prevent the new addition being interpreted in the French media as a ‘ban on smacking’ – an error subsequently repeated by the UK press. Many in France view any prospect of criminalising parents for smacking their children as absurd. The new addition to the wedding statement is controversial. An appeal has been lodged by 60 opposition politicians to have the smacking advice reviewed. Centrist MP Jean-Christophe Lagarde, described it as “a ridiculous attempt to micromanage family life”. “Are we going to be told how to stack our plates, whether children should be made to dry up and whether they can help their parents with the chores?” he asked. Thierry Vidor, director of Familles de France, added: “To cast judgment on parents who love their children and may give them a little tap on the backside if they are naughty, is going too far”. Despite this, the media here was quick to call for the UK to follow suit in ‘banning smacking’. Perhaps most worryingly, press reports conflated the language of ‘bodily violence’ with the gentle, loving discipline exercised by many parents. The Times went so far as to claim that: “French parents no longer have the right to beat their children” (emphasis added). This language is inaccurate, dangerous, and offensive to the millions of loving parents who choose to occasionally correct their children in this way. Beating a child is, of course, already illegal in France as it is in the UK. The Welsh Assembly are putting forward proposals for a smacking ban in Wales that, unlike the French law, will criminalise parents by removing the defence of ‘reasonable chastisement’. This would mean that, under the law, even the lightest touch could be classed as criminal assault. Even where there is no prosecution, parents accused of smacking may find themselves subject to long-term social services supervision over their family life. At such a time it is vital the media does not assist the Welsh Assembly by peddling the myth of a ban in France. Neither should it cultivate the lie that parents who smack their children are harming them. We must not conflate a proper, loving method of discipline with unacceptable violence against a vulnerable human being. To do so would be to pave the way for the inevitable criminalisation of parents. As Jill Kirby, former Director of the Centre for Policy Studies, recently said, “there is no connection or similarity between a smack by a loving parent and violent abuse”.